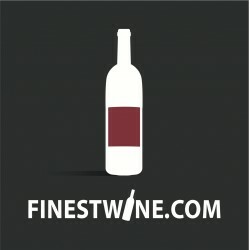 Find all the finest appellations of Burgundy's vineyard at FINESTWINE.COM To seek a wine by appellation, choose the one you want from the menu and click it. You can refine your search later using the filters. Appellation There are 2568 products. The AOC Chambertin is located in Gevrey-Chambertin, Burgundy. 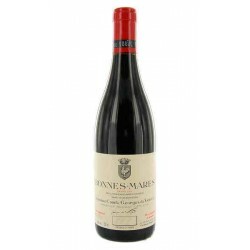 It is ranked among the Grands Crus of Cote de Nuits. The vineyard extends over approximately 13.6 hectares. Chambertin was once the favorite wine of French emporor Napoleon, who often brought several cases of it during his travels. The French AOC Charmes Chambertin is located in Gevrey-Chambertin, Cote d'Or, Burgundy. 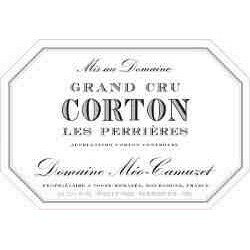 It is ranked among the Grands Crus of Cote de Nuits. Its vineyard extends over 12 hectares. The French AOC Chambolle Musigny is located around the commune of the same name in Cote d'Or, Burgundy. Its vineyard extends over 180 hectares. The French AOC Echezeaux is located in Flagey-Echezeaux, Cote d'Or, Burgundy. It is ranked among the Grands Crus of Cote de Nuits. Its vineyard extends over 37 hectares. 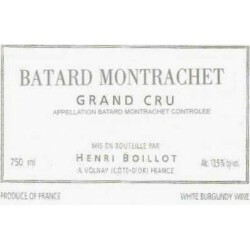 The French AOC Montrachet is located in the communes of Puligny-Montrachet and Chassage-Montrachet. 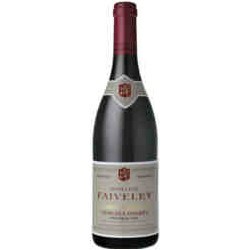 It is ranked among the Grands Crus of the Cote de Beaune. Its vineyard extends over 8 hectares. The French AOC Musigny is located in the commune of Chambolle-Musigny in Cote d'Or, Burgundy. It is ranked among the Grands Crus of Cote de Nuits. Its vineyard extends over 9 hectares. The French AOC Richebourg is a vineyard of 8 hectares located in Vosne-Romanee, Cote d'Or, Burgundy. It is part of the Grands Crus of Vosne. The French AOC Romanee-Conti is located in Vosne-Romanee, Cote d'Or, Burgundy. It is ranked among the Grands Crus of Cote de Nuits. Its vineyard extends over 1.81 hectares. Domaine de la Romanee-Conti is considered the finest wine of Burgundy and is among the most expensive in the world. Vosne-Romanee wines have significant aging potential and can easily wait 20 to 30 years before being consumed. The French AOC Romanee-Saint-Vivant is located in Vosne-Romanee, Cote d'Or, Burgundy. It is ranked among the Grands Crus of Cote de Nuits. Its vineyard extends over 9 hectares. The wines of this production have significant aging potential and can be kept in the cellar 20 to 30 years before being consumed. And because there are many other Burgundy appellations that deserve your attention, you will find in this section all appellations of the region Please use the filters to refine your search results.